Well Fargo has a promotion for new business checking accounts that can earn you a huge signup bonus. The requirements are not the easiest and you need to go into a branch to open the account. The offer previously expired at the end of March, but is being offered once again, until June 30th. Unique offer code can only be used once. Bonus will be deposited into your new checking account within 45 days after eligibility and requirements have been met. The best account to open for this bonus is probably the Wells Fargo Platinum Business checking. It comes with a $40 monthly service fee that can be waived with a $25,000 monthly balance, which is also the balance required for the bonus. You need to go to a branch and open this account, but it’s best to check first if they are offering it. Seems like it might not be available everywhere, or they are just not aware of it. It’s possible that you don’t need to keep the $25K in the account the whole time, but it would be the safe thing to do. The wording of the offer makes it seem that you should be able to deposit $25K within 10 days and then withdraw it. You can then deposit it again so you have it in there in the 180th day. This is not guaranteed though and you would also get charged $40 per month if you don’t have $25K in there. There’s no early closing fee for this account, but you have to keep it open for 7 months until you receive the bonus. This is a huge bonus. Wells Fargo has branches in most states, so hopefully you have one nearby who is offering this promotion. Don’t wait until the end of the expiration to open the account, because sometimes these offers are pulled early. You are not eligible for the bonus if you have received one in the last 12 months or if you already have a business checking account. Added the details in the post. Is there a special code I need to bring in and is this a targeted offer? Just ask for it in branch. As a former small business owner who has recently (not once but twice) “fired” Wells Fargo as my company’s commercial account banker, and in light of this week’s WF online banking snafu, don’t do it! The churn of their assigned commercial bankers is atrocious, the customer service is awful, and the $1000 in freebies will be gone in their fees in less than 6 mos. Shop around, there are much better commercial banks out there, especially for small businesses. Totally agree with D.A. They sure know how to screw up people. As a business owner also, I will never do business with them again, regardless of their offer. Did you mention if it was a hard pull or not? I think WF biz accounts are usually hard pulls. Soft pull from previous data points,m but since it’s in branch, you can always ask to make sure before applying. 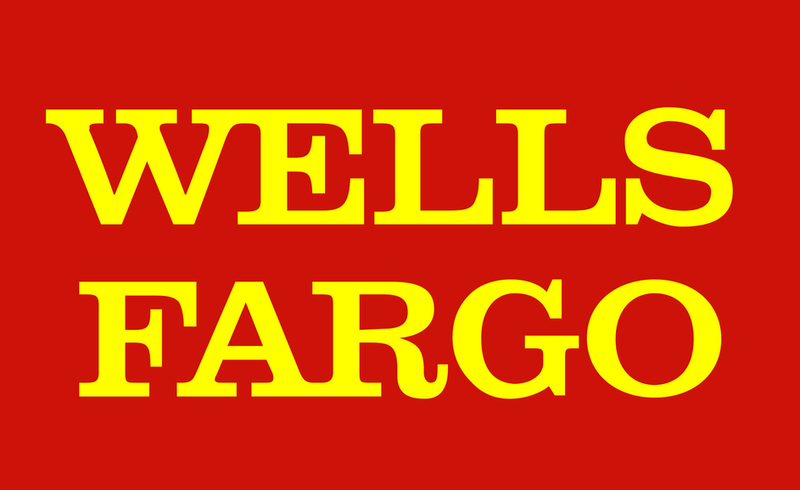 Did you say Wells Fargo? Er….you must not be reading the news for the past year. DA’s note above says it all. I did this deal back in November and have had fantastic customer service from Wells. None of the issues people have complained about. Hate all you want, this one is working out great for me. is there web page which shows the offer details? Robert on Winner Winner Arby’s Dinner – My $6 Flight to Hawaii is Booked!!! derek on Winner Winner Arby’s Dinner – My $6 Flight to Hawaii is Booked!! !